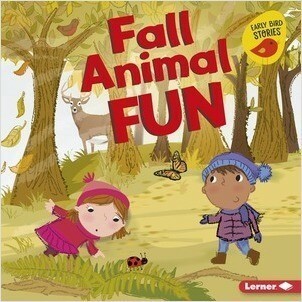 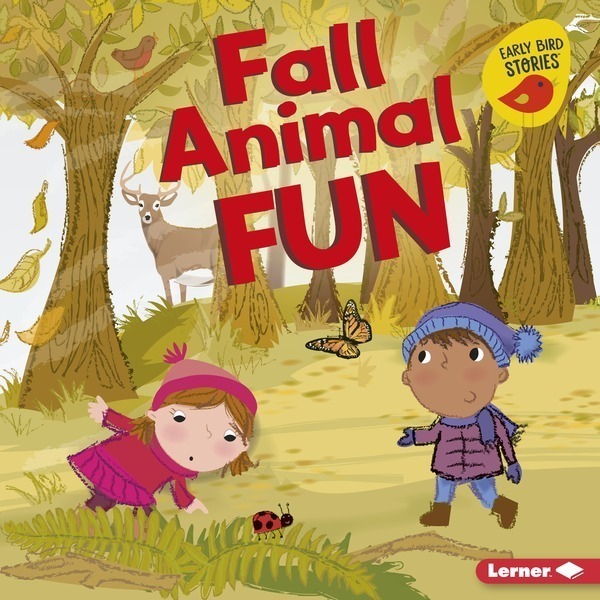 Entertaining stories follow diverse characters as they celebrate aspects of fall. Each book is sprinkled with critical thinking, recall, and text feature questions to encourage reader engagement. In the back of the books, photos accompany fun facts about fall, and educators can also download a reading organizer.